Inspiring and enabling schools to connect with the outdoors for teaching and learning – providing resources, teacher training and creative installations. 1. Reclaim areas of your grounds that are not used to their full potential. 2. Install facilities and resources for teaching, learning and play in these areas. 3. Equip staff with the skills, confidence and resources to use the new facilities to their full potential. 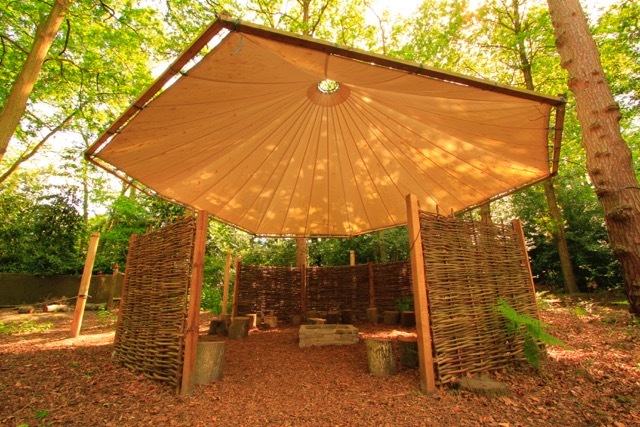 ​So whether you have 100 acres of woodland or half an acre of tarmac SOuL can work with your whole school community to help you connect teaching and learning with your outdoor environment. ​Our LOC Handbook is available to schools to support teachers. 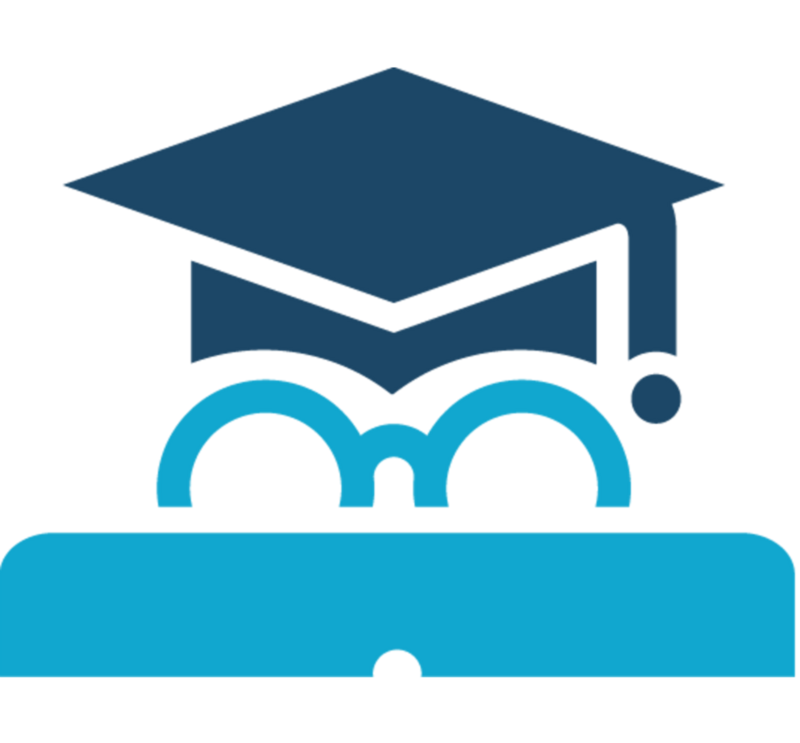 It contains over 100 age and subject specific lesson plans across nine subject areas from EYFS to KS2. They will enable all teachers at your school to deliver safe, engaging and challenging activities for their students that will promote first class curriculum learning and engagement whilst being outside the classroom. FREE SITE SURVEY of your school grounds & detailed report offering advice & suggestions for outdoor learning. Offer ends 31st May. ​Our Arbojo packs enable ‘teacher led team building’ to take place at your school. They enable teachers to design and deliver first class team building and problem solving sessions with their own students in their own school grounds. It consists of a robust carry bag containing more than 50 portable team activities. All activity equipment is provided together with a manual containing easy to follow laminated instruction sheets for teachers. ​SOuL offers a variety of workshops and learning solutions for teachers and support staff. All our workshops are fun to take part in, highly practical, engaging and offer a wide range of activity ideas and resources that teachers can use with their students. ​Coming to a region near you this Summer term! ​Through careful use of remote supervision, participants have maximum ownership of the challenge and become immersed in the adventure. These events bring together a wonderful mix of team spirit and adventure in some inspiring places.